Great location! 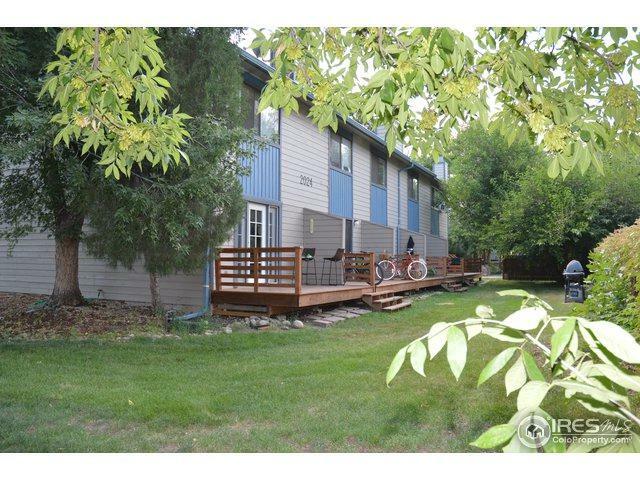 Don't miss your chance to own a conveniently located 1 bedroom, 1 bathroom condo close to downtown, shopping, trails and more. 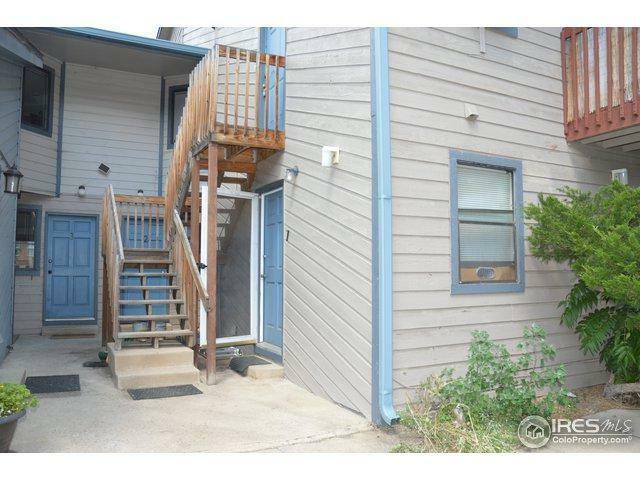 This unit has been recently remodeled with laminate flooring, granite counters and new cabinets. Newer appliances including stackable washer and dryer in unit. 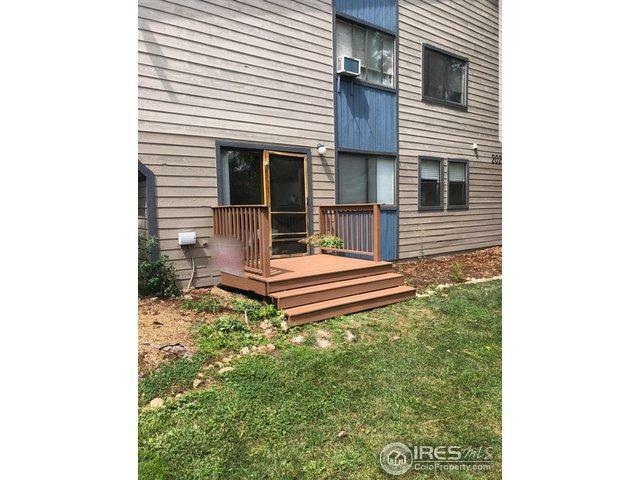 Features include wood burning fireplace, open living area and deck off of living room. Enjoy everything Boulder has to offer! 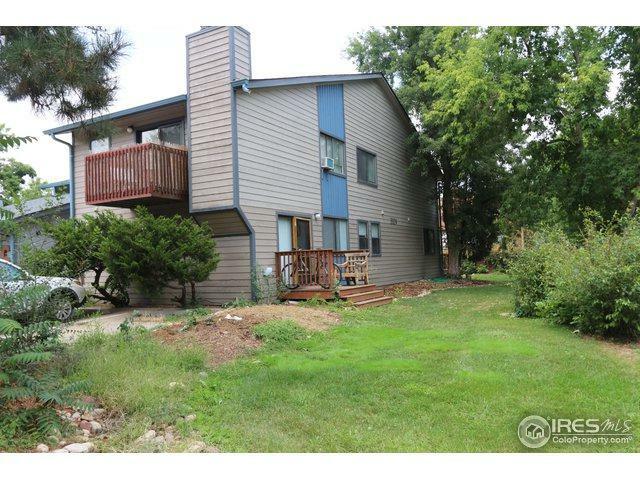 Listing provided courtesy of Brandi Schott of The Colorado Group.